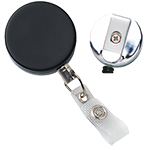 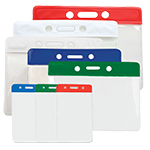 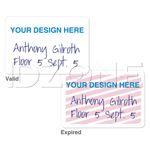 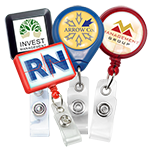 Scan or swipe your access cards easily with this lanyard badge reel. 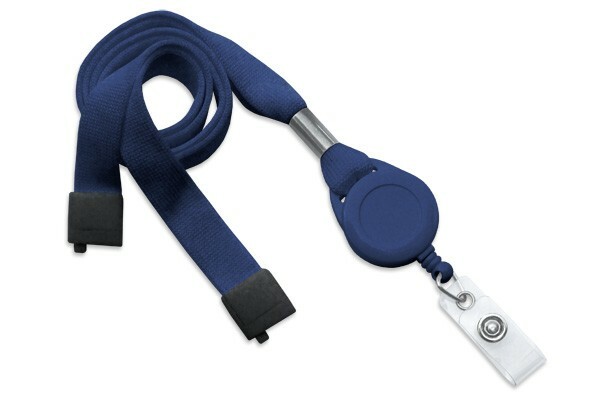 This lanyard with vinyl strap features a badge reel that allows you to scan or swipe your ID card with convenience. The reel on the lanyard is equipped with nearly three feet (864 mm) of cord for easy identification. 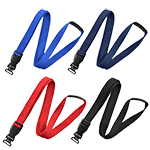 It also comes with a breakaway clasp, which releases quickly in unsafe situations. 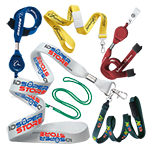 The lanyard is available in a variety of solid colors.